Usually it’s the winter months that push our energy bills up, with central heating, gas fires, warm showers, and plenty of hot meals all contributing to keeping us cosy in our homes – but at a cost. However, with the recent hot weather we’ve been experiencing (not that we’re complaining!) 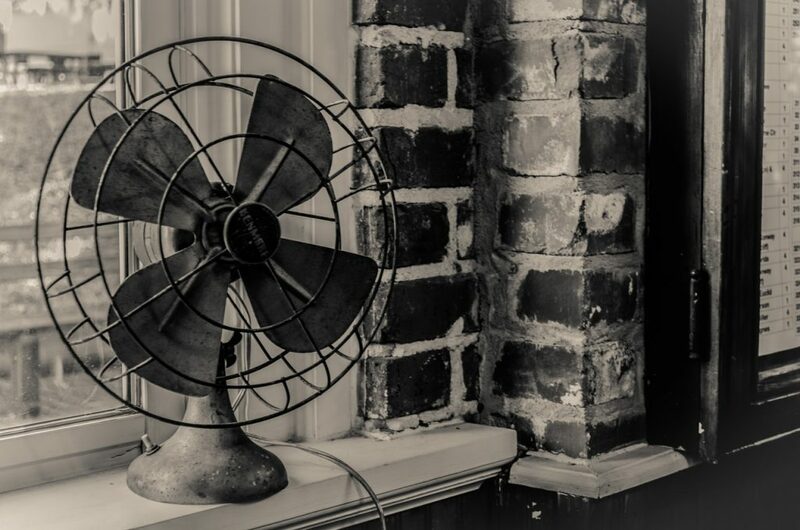 reports have shown that there is a potential for energy bills to increase, especially those households who use electric fans or air conditioning units. Although these forms of cooling devices come with their own benefits, they could increase summer energy bills by a potentially huge £214, especially if used throughout the day and night. Hot summer nights can make it far more difficult to get to sleep, so it’s tempting to keep your air con on low or even have a fan spinning all night. 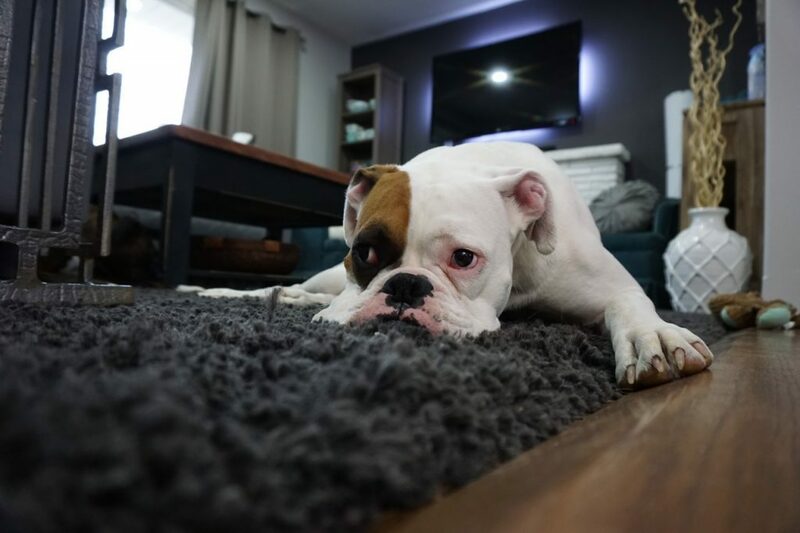 We know the heat can be especially problematic if you have young children or pets, keeping them cool is important for both their health and well-being, but there are ways to do this without breaking the bank. Your windows should be your most important asset when the weather becomes warmer, but if they are broken or faulty, it can be a hassle and much easier to reach for the fan. However, simple repairs to your hinges, locks, and handles will enable them to open fully. If you live in a two-storey house, ensure you have both the bottom and top windows open, allowing the air to circulate effectively. 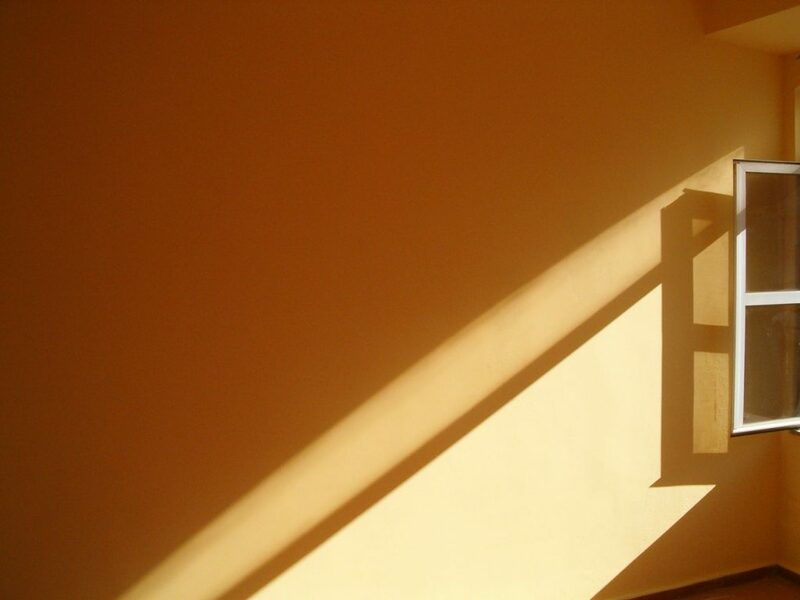 Keeping your highest windows shut can trap hot air in, as heat rises. Make the most of the cooler temperatures in the evenings too. Although you may wish to keep the lowest windows shut for security, having a few windows open throughout the night allows the coolest air to settle in your home, allowing for a better night’s sleep. If the heat really increases, keeping windows shut during the day can actually be an effective method. This allows the cool air that entered in the night to last, without letting the oppressive and muggy air of the daytime to fill your home. Keep doors open throughout your home too as this allows cool air to permeate throughout your home, without shutting off certain rooms. You should also take advantage of simply shutting curtains or blinds too as this can deter the greenhouse type effect that happens. Another important and easy method of keeping your home cool and reducing your energy costs is to repair your failed double glazing. Having broken or faulty glazing makes your windows inefficient in both the summer and winter months. Cloudy2Clear have over 40 branches throughout the UK with experienced fitters and engineers. Contact your local branch to ensure your windows are repaired before the next heatwave arrives!